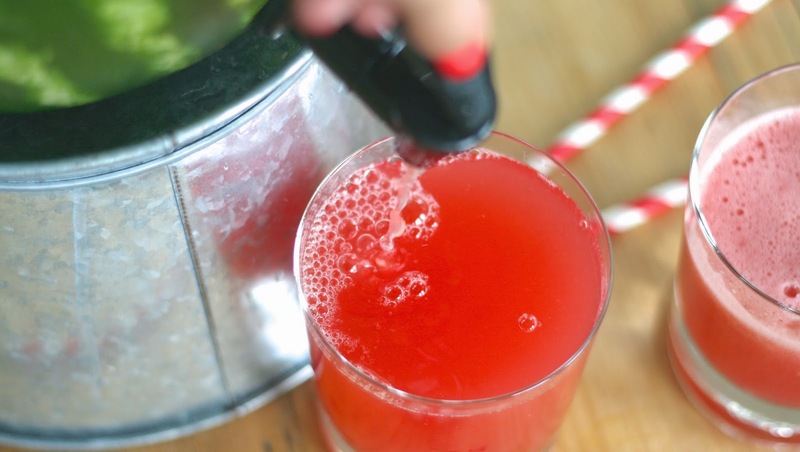 W is for: Watermelon "Keg"
This might be my new favorite party trick. (Probably one you should try out this weekend). Take a watermelon (or a pumpkin if it's fall), hollow it out, add a spigot. VOILA! You've got a creative drink dispenser! 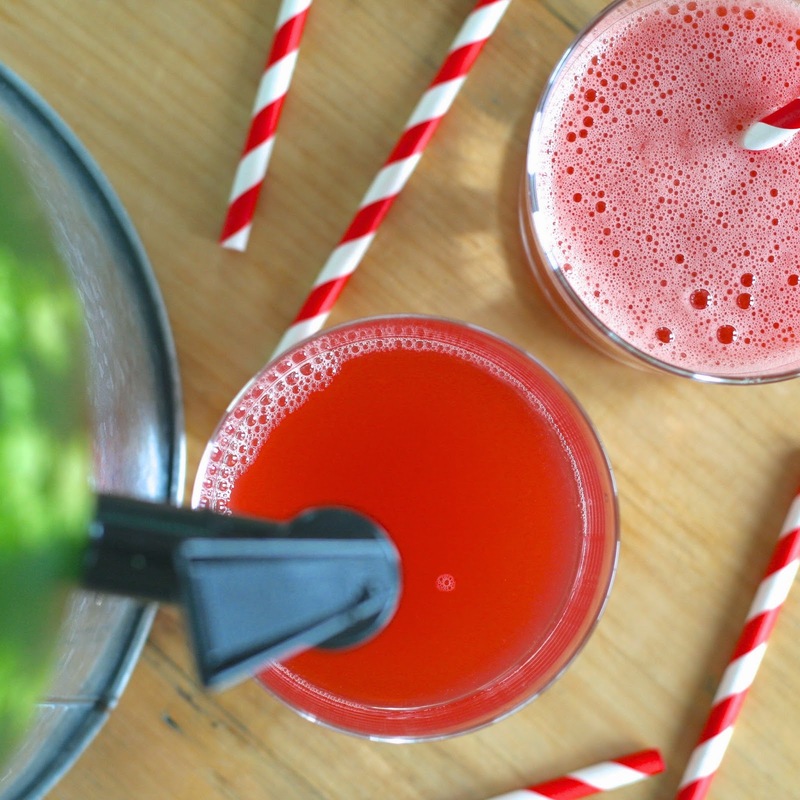 To get the step-by-step (plus a yummy recipe for watermelon punch), click here to head over to Tablespoon!